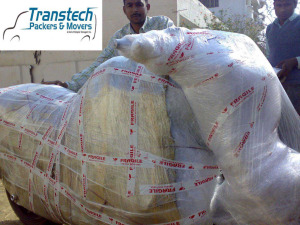 Transtech Packers and Movers is providing shifting and relocation services for more than 20 years. 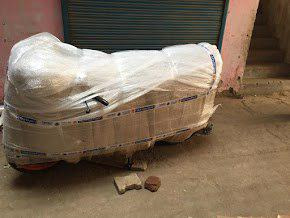 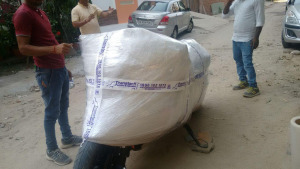 We provide quality and affordable packing and moving services in different cities across the nation like Chennai, Mumbai, Delhi, Pune, Rishikesh, Haridwar etc. 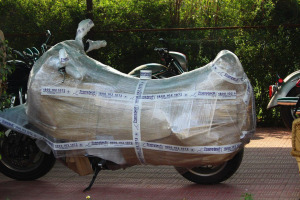 We cater various services like bike transportation services, house relocation, office relocation, warehousing facility etc. 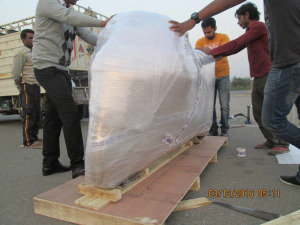 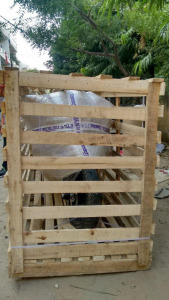 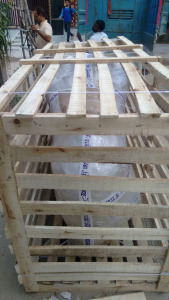 We have expert team who work with complete dedication and are trained in packing, loading, unloading etc. 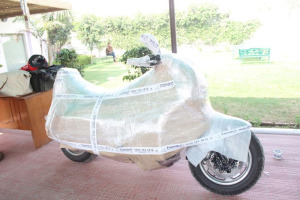 They take special care while packing delicate items and bike transportation. 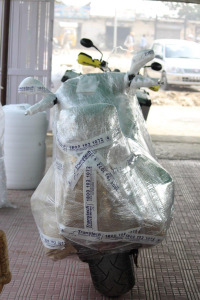 Our main motive is to provide complete satisfaction in shifting services at affordable rates.